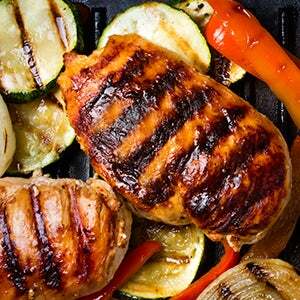 Serve a crowd-pleasing BBQ menu that all your guests will enjoy. Our stores make it easy – you can do all your shopping in place and enjoy our selection of quality products. All serving amounts and pricing are approximate. *Item availability and prices may vary by location and are subject to change without notice. Actual item weight may impact total price.